With the understanding that children construct knowledge on their own through interaction with the physical, social and psychological environments around them, our mission is to provide a Montessori based prepared atmosphere that allows all children to grow, develop and learn at an individual pace. At Sienna Montessori School, it is the responsibility of the adults to carefully coordinate the space, time, community, and materials in such a way that children are provided optimal opportunities for individual development within the context of the Sienna social community. Children are unique individuals. They develop and learn at different rates and in different ways. Children are aesthetic and artistic beings. They learn best through sensory experiences. Because they are emotional and social beings with unique personalities, children learn best when they feel secure and valued. When they feel they are accepted and appreciated, they are free to take risks, make mistakes and learn from their errors and successes. As a result of being intellectual beings, children are curious and enthusiastic learners. We know that children are physical beings who are physically active most of their waking hours, thus the learning environment provides times, space, and opportunities for object manipulation and for acquiring attitudes, dispositions, skills and knowledge for safe and healthful living. As they develop and learn, children are becoming socially responsible, caring beings with unique cultural experiences. 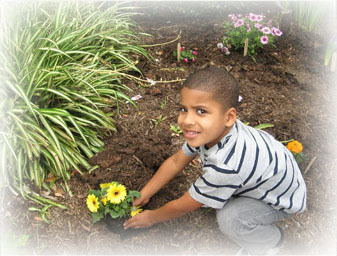 The school fosters an accepting, tolerant and flexible attitude toward others and respect for the natural world. Parents and families are first and most important role models. They provide a nurturing environment that supports children socially and emotionally. 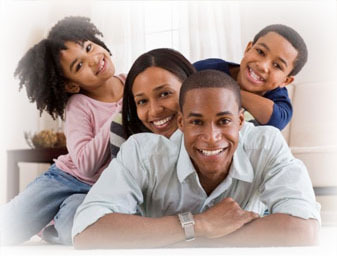 Families prepare children for school through positive home conditions conducive to learning. They are active partners in their children’s education besides being active learners about what is best for their children. We believe that parents, families, and the Sienna Montessori School support each other in various ways that result in a quality learning environment for all children at all levels. Teachers and the Learning Environment. invites children to participate in planning and creating a rich, stimulating environment which encourages interaction, exploration, and investigation. models and demonstrates enthusiasm and a disposition for learning, helps children to enjoy learning as meaningful, relevant, and personally satisfying. invites children to cooperate and collaborate with others. Sienna Montessori School believes that assessment and evaluation foster the development of the child and promote learning. Both components are an integral part of the ongoing teaching process, but do not dominate or fragment learning. aid teachers in their ability to help each child grow and develop; and link home and school in a partnership.